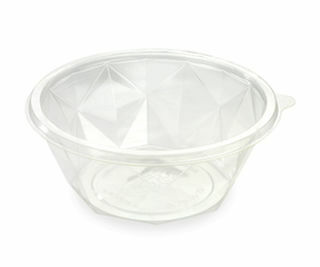 Uses: Cold deli treats to go. 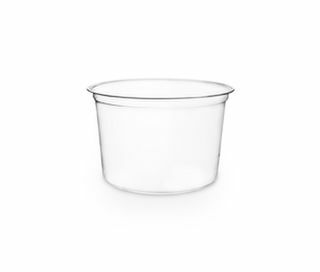 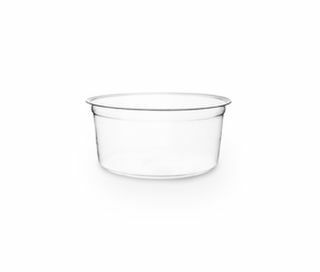 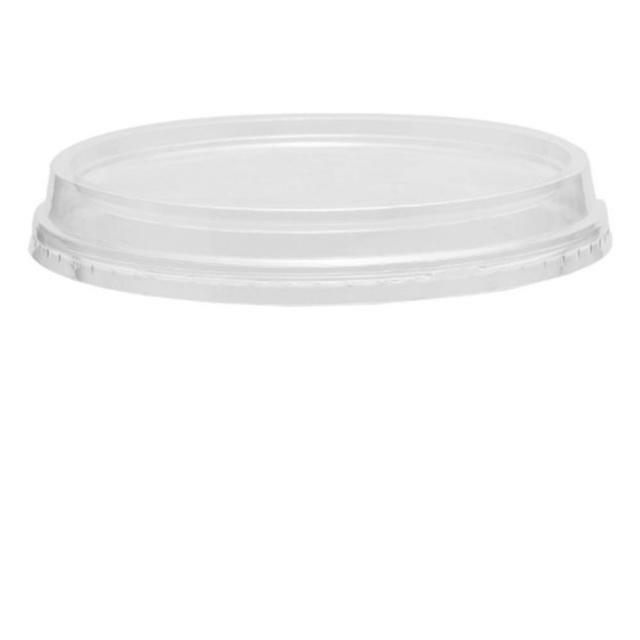 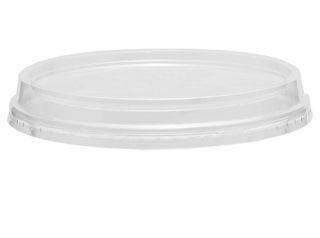 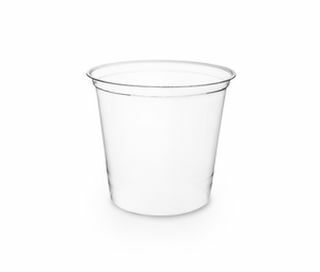 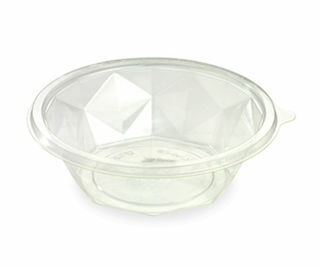 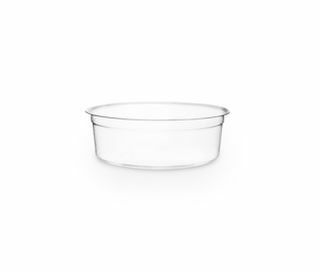 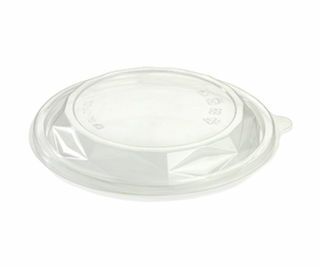 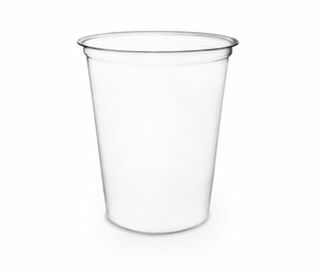 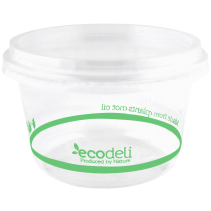 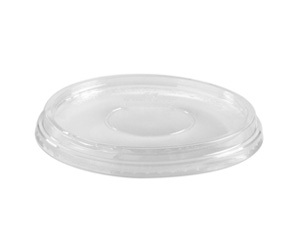 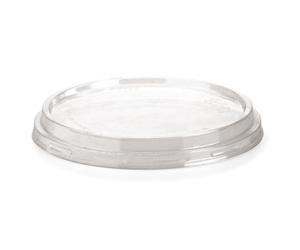 500ml (121mm) deli containers. 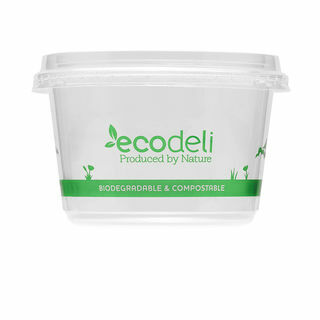 Biodegradable and compostable. 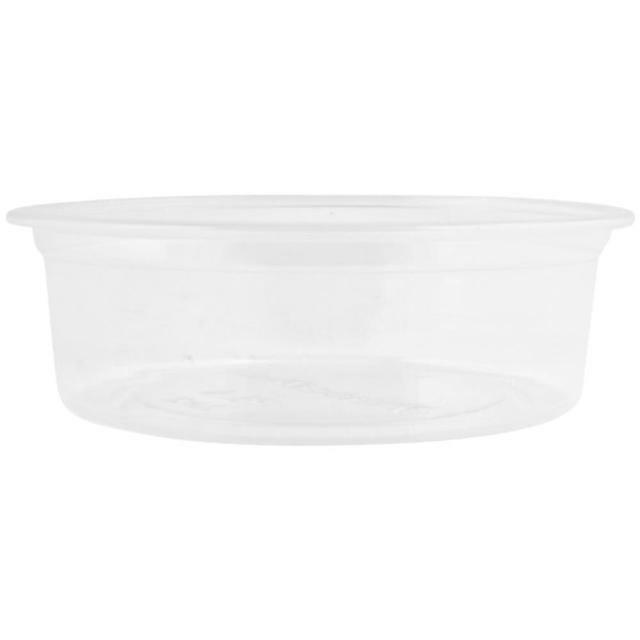 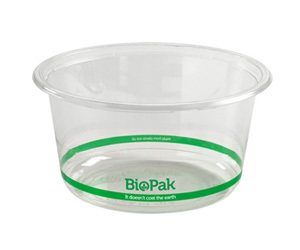 700ml (143mm) deli containers. 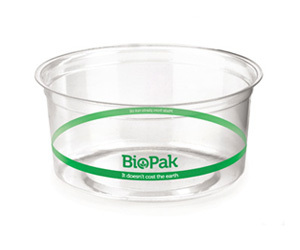 Biodegradable and compostable. 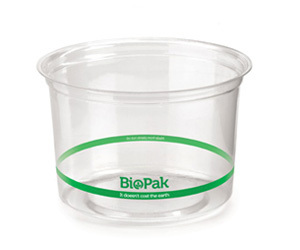 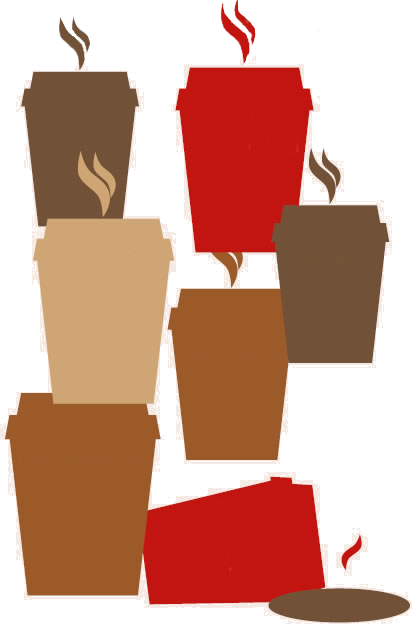 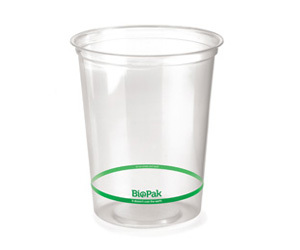 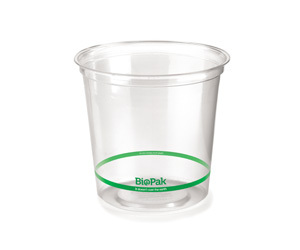 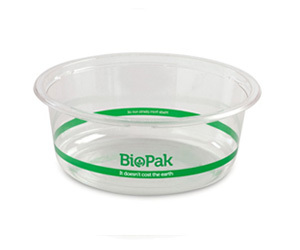 - Available in two sizes 24oz and 32oz with a single lid to fit both sizes.